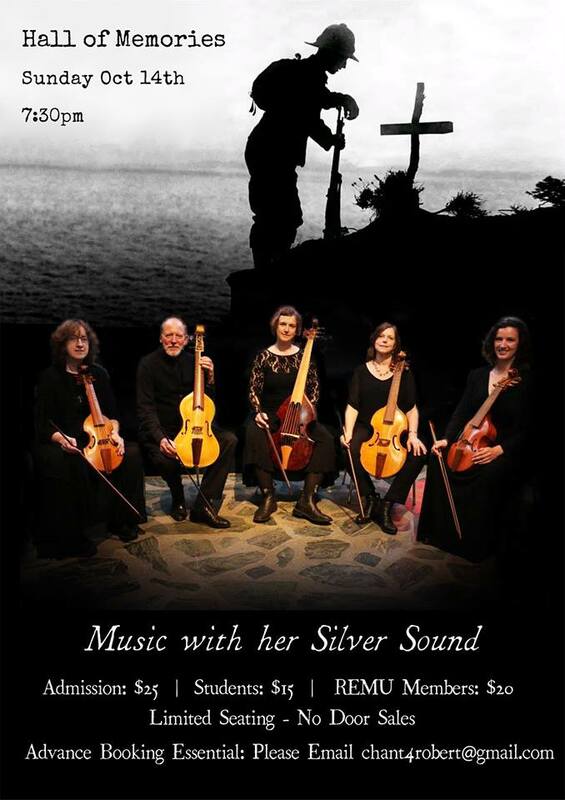 Huge thanks to Palliser Viols for performing the premiere of my work Lord Have Mercy, which was written specially for them. Roger the Badger is an A3 zine story written specially for younger children. 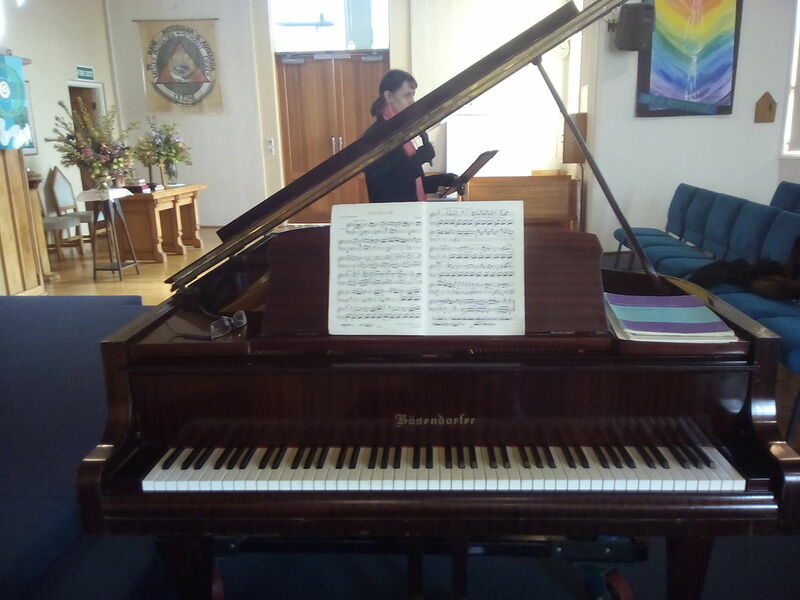 I enjoyed giving a Piano Recital today, 1st August 2018 in St. Marks Church, Lower Hutt lunchtime concert series. A programme of Haydn, Rachmaninov, Debussy and Ravel. An audience member requested that I play one of my own piano works as an encore, but none prepared. 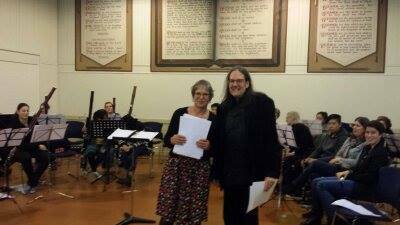 Will include a composition of mine in the next concert there. Possibly my Sonata No.2 'Spirits of our Age II' inspired by the Hieronimous Bosch painting - 'Christ Carrying the Cross'. 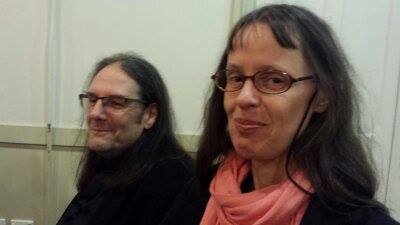 My wife and performance poet, Ingrid Prosser, is in the background. She introduced today's piano pieces and gave them an historic context, which the audience really appreciated. 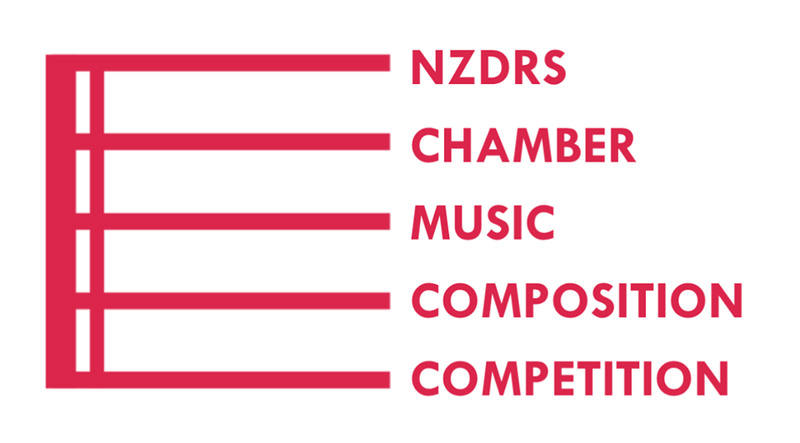 Absolutely delighted to announce that I won both the First Prize and the Audience Award at the New Zealand Double Reed Society Chamber Music Competition July 2018. Simply over the moon! Really great to perform a narrator and piano version of Prokofiev's Peter and the Wolf today at a Wellington School. 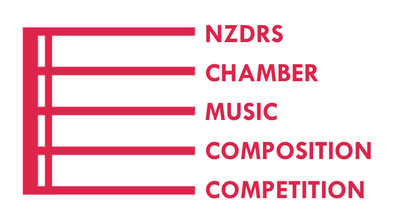 I am currently working on a new composition for the viol consort Palliser Viols based in Wellington. Such wonderful instruments! "Lord Have Mercy" in one movement 8 mins duration. I am delighted to have accompanied well-known Wellington violinist Barry Driver in the New Zealand premiere of my Violin Sonatina No.1 for violin and piano on Sunday 27th August 2017. I would like to thank Barry for his input and knowledge of the violin, which has been very important and which has contributed to the music. And of course to his fine playing. The audience on the day found the piece, 'Strong', and 'Dynamic', especially the second movement, which contains an original Ukrainian folk-like tune.